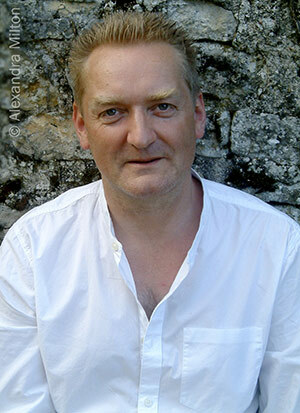 Giles Milton is a writer and historian. He is the internationally bestselling author of Nathaniel’s Nutmeg, Big Chief Elizabeth, The Riddle and the Knight, White Gold, Samurai William, Paradise Lost, Wolfram, Russian Roulette, Fascinating Footnotes From History and Churchill’s Ministry of Ungentlemanly Warfare. He has also written three novels and three children’s books. His books have been translated into twenty languages.